As many broken hearted pet owners have found, dog cancer is a reality that it is now striking dogs as early as two to three years old. It would seem strange that such a serious disease could be seen at a time when a dog is still in a bountiful stage of life. For many breeds, this is barely out of puppyhood. While many blame bad breeding and bloodlines, breed specific anomalies, hygiene and anything else they can think of, the true reason is that the owner has likely opted for a diet of store bought commercial dog food. With or without frenzied recalls, commercial dog foods simply waste no time in breaking down and killing off a dog’s immune system, it’s natural defence to dog cancer. 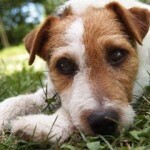 How Does Pet Food Cause Dogs Cancer? Not only is dog food comprised largely of dead, disabled, dying and diseased animals from massive animal feedlot operations it is also tinged with all the drugs they were pumped with before being hauled off to the rendering plant. There are an extra thirty chemicals at a minimum used to make and preserve dog food that are so toxic they must be handled by workers in gloves and masks. Yet, these foods have been officially cleared for consumption by our most beloved companions. How could it be any wonder that dog cancer is now seen in half of dogs over ten years old? It could be quite difficult, after all the marketing and advertising that goes into promoting pet food, to find that dog food companies have only been interested in the bottom line all along. And they can do this with impunity because they are not mandated by law as human food has to be. They only have guidelines set out by AFIA (American Feed Industry Association) which means unbelievably, they can self regulate the quality of their canned and kibble ingredients. With the regular consumption of such stagnated food, the ingredients within will float throughout a dog’s body, aggravating every system including the immune system. The skin will do its best to excrete toxins and the dog may develop recurrent diarrhea as well. Over the years, a constant bombardment of the immune system can do nothing but break down until it is barely functional. With nothing to stop the process, rogue and mutated cells soon develop into dog cancer. 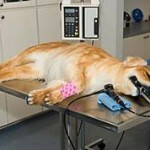 It is highly common in these instances for desperate dog owners to spend thousands upon thousands of dollars on getting and keeping their sick comrade well. 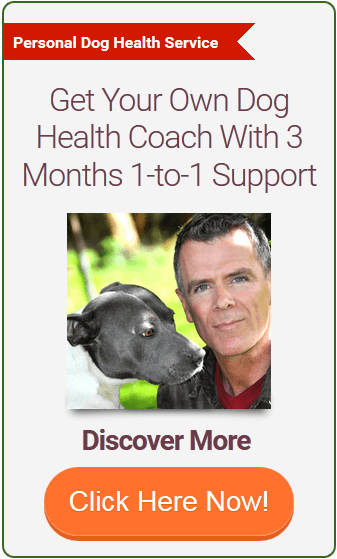 My Dog Has Cancer – Now What? “Cody is a 6 year old Labrador retriever. 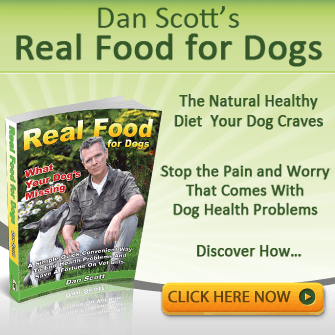 Finding this information on feeding “real” dog food has probably saved my dogs life. Cody had an ear infection I couldn’t get fixed, intermittent diarrhea, coat problems, halitosis, lacked energy and to top it off he was diagnosed with dog cancer for which I was given two choices, start drugs and chemo or let him go on until it was more humane to have him put down. Watch this short video I made below for more on dogs with cancer and the dog cancer symptoms to look out for. 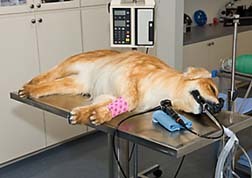 With expensive dog cancer treatment and bottom lines to worry about, there is no benefit for veterinarians or dog food companies to see the end of dog cancer. A conscientious dog owner who wants to stop cancer before it starts- or even in its early stages- will find a raw food diet is at the center of all things canine. Simply put, a dog’s system was never designed to thrive on cooked ingredients laced with artificial additives such as those found in a commercial foods. 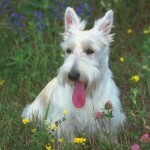 It is only the nutrients of a raw food diet that keep a dog’s system in complete balance for life.